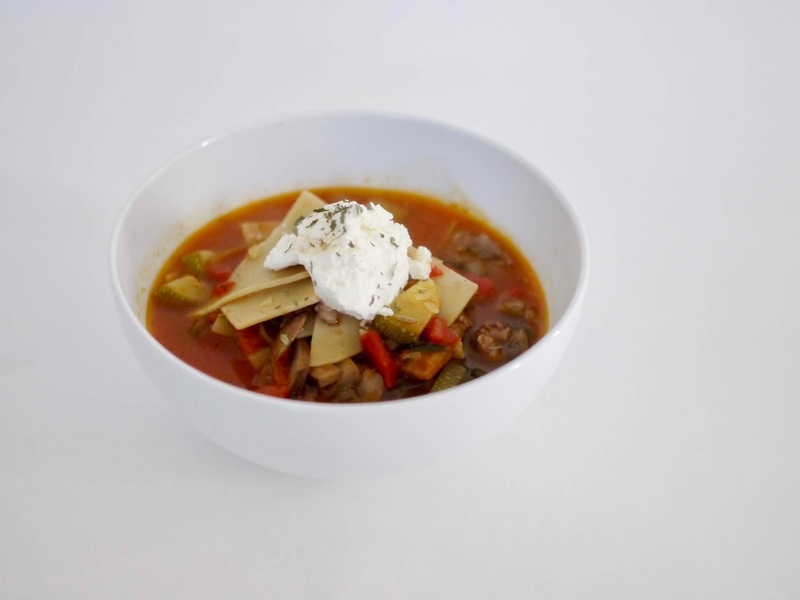 This lasagna soup has been in regular rotation since Serena of Domesticate Me posted the recipe two years ago. I find it a good way to pack in lots of veggies so I feel kind of healthy while consuming a soup that tastes like lasagna. Big Sista makes red lentil soup regularly in her kitchen and I loved it so much when she made it for me once. 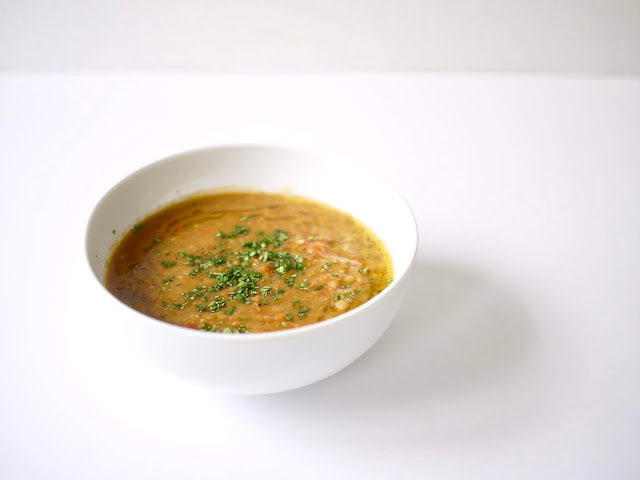 Red lentil soup cooks up quickly with the help of split red lentils. It's hearty and with a Mediterranean flavor that is so delicious. This may be my new favorite chicken soup since it's full of Asian flavors that remind me of the chicken soup I like to make when I'm feeling under the weather. 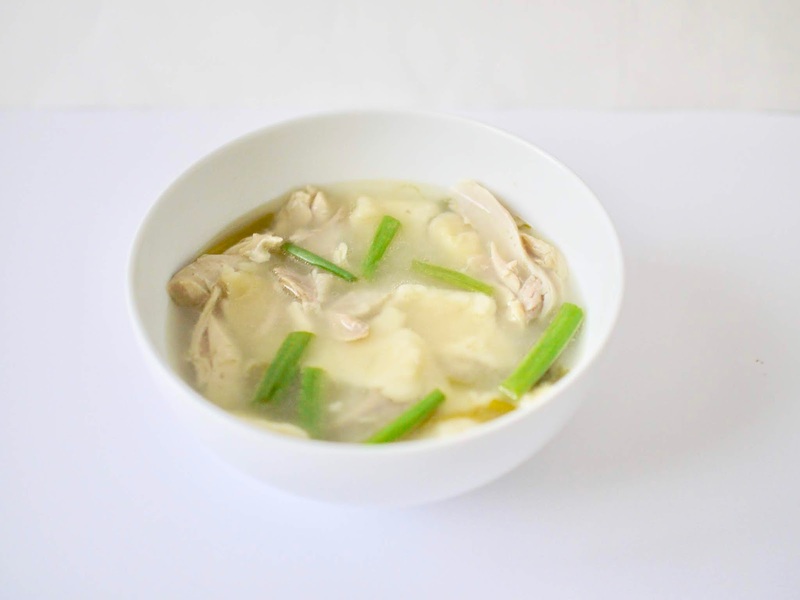 And it has flour dumplings that are the same Korean sujebi hand-torn noodles my grandma would add to her seafood-based broth that I loved so much as a kid.